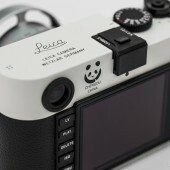 Leica Camera announced a new Leica M-P "Panda Edition” camera for the Chinese market. 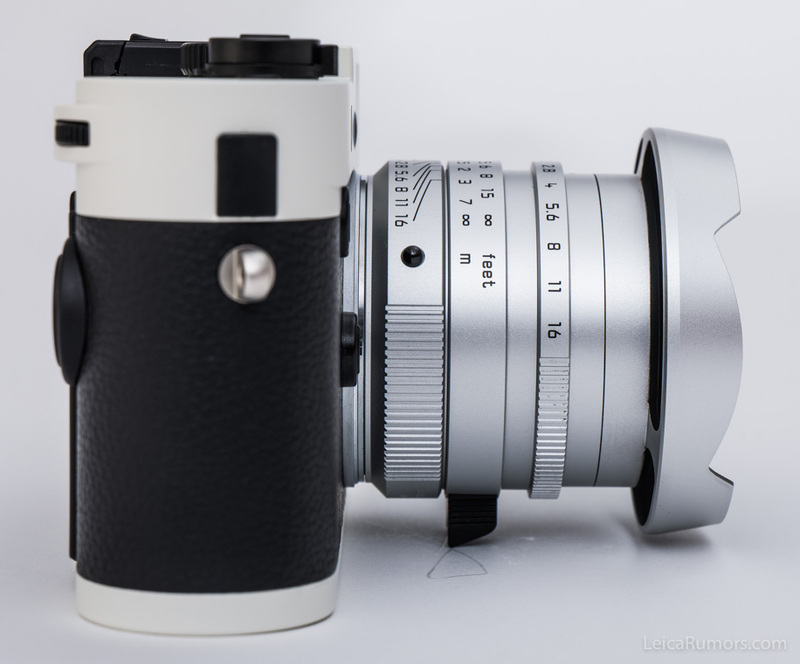 Two different sets will be available: with a Leica Summicron-M 28mm f/2 ASPH and Summilux-M 35mm f/1.4 ASPH lenses. Only 30 sets for each edition will are available for sale. 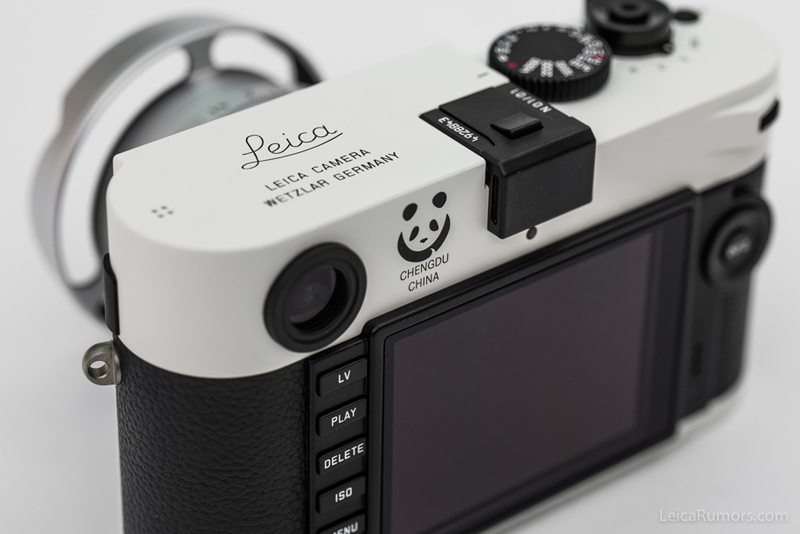 German technology encounters Chinese National Treasure Leica M-P "Panda Edition"
Leica Camera AG, Wetzlar, presents a new limited edition: Leica M-P "Panda Edition”. 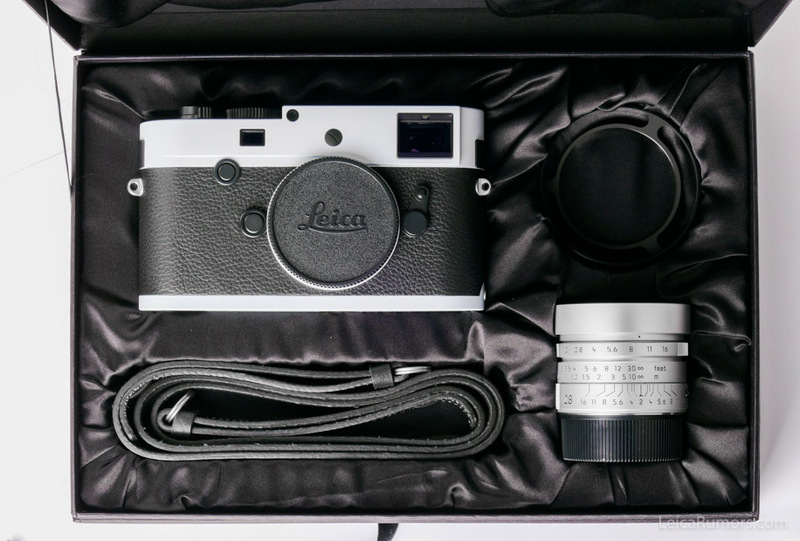 This special limited edition is offered in two different sets, with a Leica Summicron-M 28mm f / 2 ASPH lens or Leica Summilux-M 35mm f / 1.4 ASPH lens. 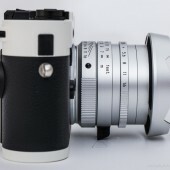 There are only 30 sets for each edition and are available for sale only in the Chinese market. 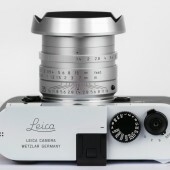 The number is extremely rare, reflecting Leica camera’s pursuit of exquisite craftsmanship, profound interpretation of environmental protection, peace concepts, and its cultural connotation to high oriental esteem; the perfect crystallization of the Leica Spirit and Chinese elements. 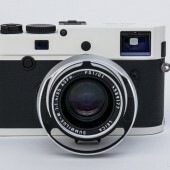 Following the launch of the "Revolution Centenary" commemorative edition in 2011, Leica camera launches the special edition featuring the Chinese-style again. 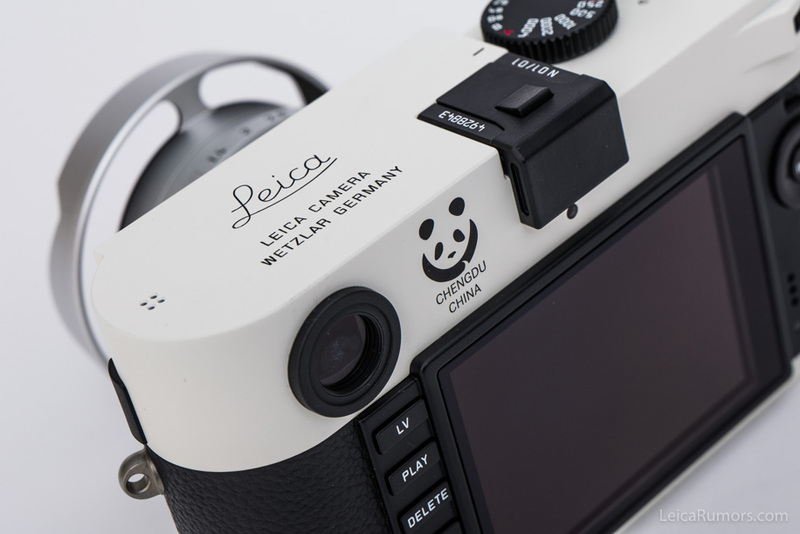 German technology combined with the traditional national treasure - the panda. Timeless symbols of a black body is a classical tradition while highlighted with flawless white calm, brings unique color and imagery of the Chinese national treasure; the panda. This cleverly echoes past Oriental artistry. 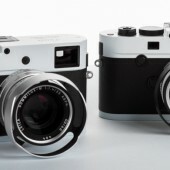 Leica cameras’ century-old brand history devotes each set of these extraordinary and unique limited products to the photographer and collector as an indispensable part of their collection. 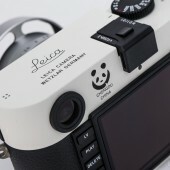 Leica M-P "Panda Edition" digital rangefinder camera uses a special combination of black and white color design. 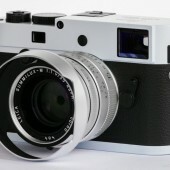 The metal part of the body is colored with a special white paint coating, matched with high-quality black leather trim, and on top of the machine's operating dial, shutter button, and each key, are an all-black design. 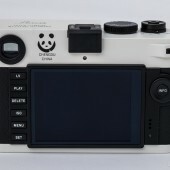 The rear of the camera body is engraved with a distinctive black and white panda logo. 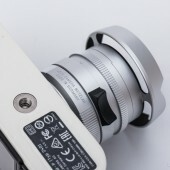 Under the logo, the word of “CHENGDU CHINA” is also engraved. 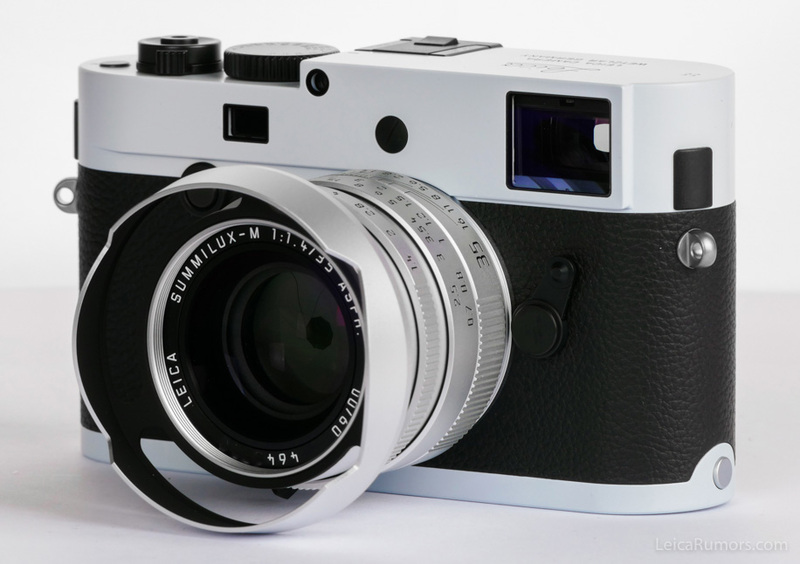 This special edition is not only a camera with the premium quality, but also valuable to any collection. 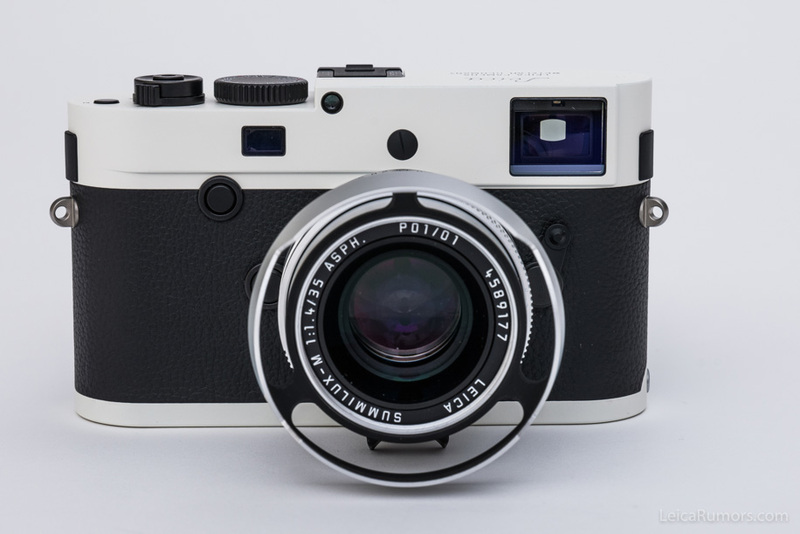 Leica M-P "Panda Edition” consists of the Leica M-P (Typ 240) and is accompanied by a Leica Summicron-M 28mm f / 2 ASPH lens or a Leica Summilux-M 35mm f / 1.4 ASPH. 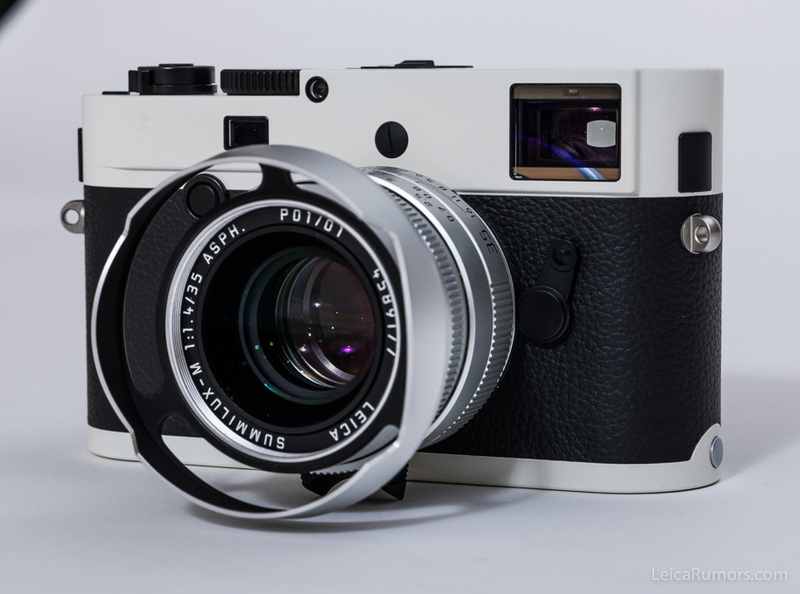 Both silver lenses are made with metal and the lens’ red dot features an extremely rare black design, so this special edition has a unique, simple, and elegant exterior design. 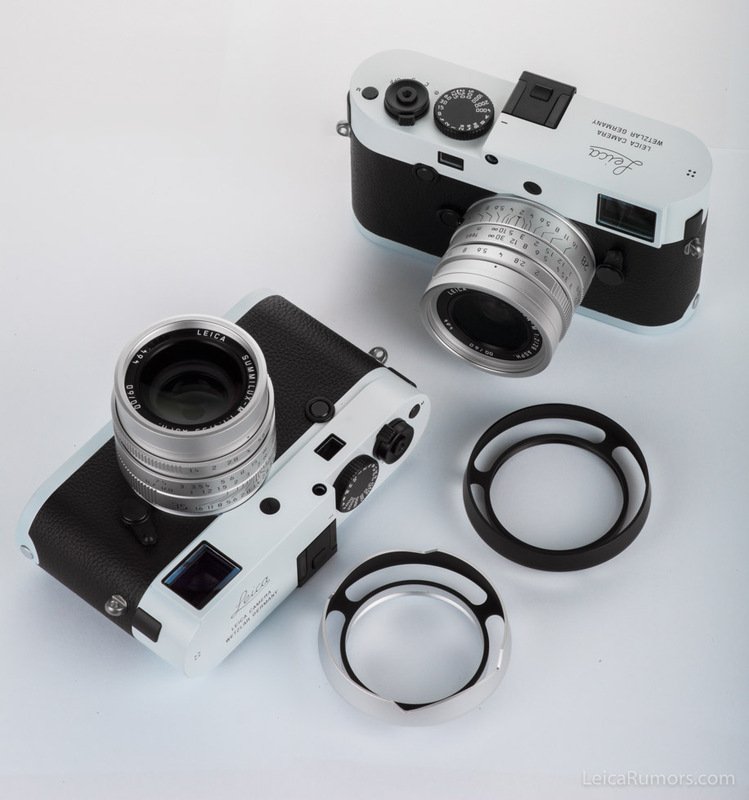 The front end of the two special edition lenses are equipped with a full metal hollow design, retro round hood, and a special bond spin-tunnel installed in the lens which encourages the use of filters. 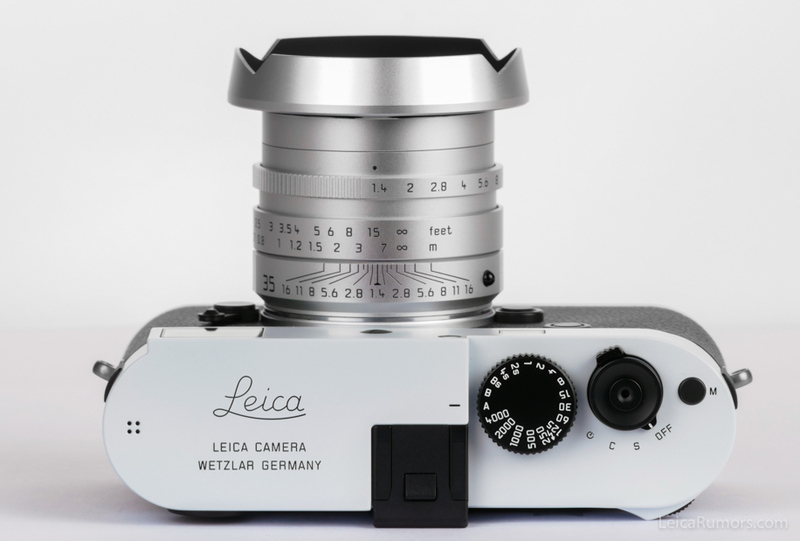 The lens cover is also made from metal; every detail of the product highlights Leica’s meticulous use of materials and the pursuit of the most sophisticated production processes. 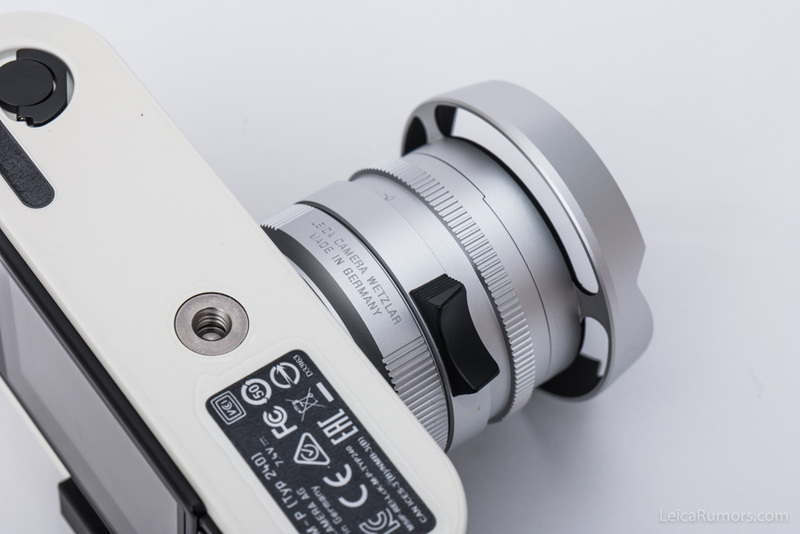 German advanced technology coupled with the highest quality materials with meticulous craftsmanship, not only to ensure the quality of products, but also increases the product's durability. 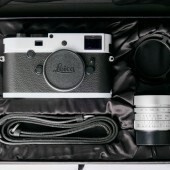 This special limited edition is offered in two different sets, with either a Leica Summicron-M 28mm f/2 ASPH lens or Leica Summilux-M 35mm f/1.4 ASPH lens. 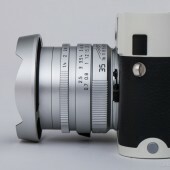 There are only 30 sets for each edition, and will only be available at the Leica Store in China, Hong Kong and Macau. The recommended selling price in Hong Kong is HK$ 110,000 and HK$ 120,000. 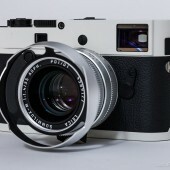 The same camera and lens special edition features the same technical specifications as the normal versions. As a "living fossil,” the panda is a 300-year-old animal, it still retains many of the ecological structures of the most original features. The panda won the people’s heart around the world and are now known as the animal kingdom’s superstar. The Pandas in China mainly live in Sichuan Province, their numbers are extremely rare and they are referred to as China's national treasure, therefore, making them a gift with deep meaning when presented as China’s gift to the world. 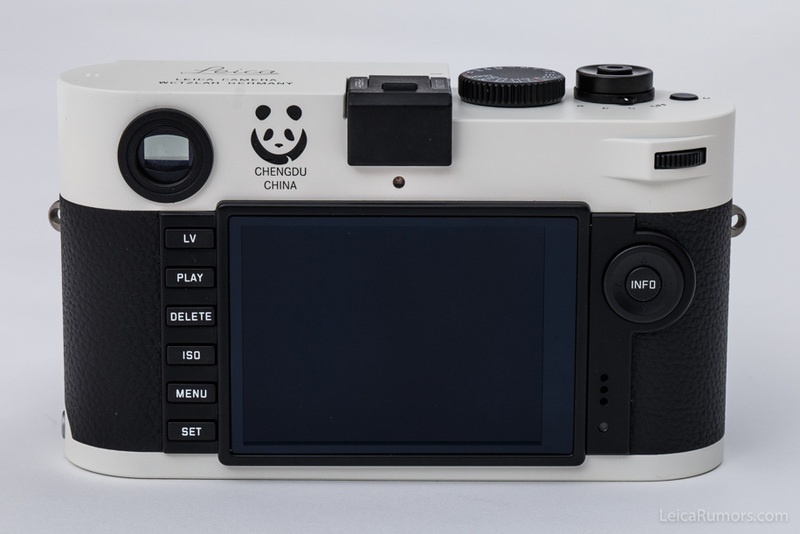 Choosing "Panda" as the design theme of this special limited edition is not only because the panda is a national treasure of China, but also because of its image representing Chinese people’s love for peace and kindness to others, strong-will and resilience to environmental change. 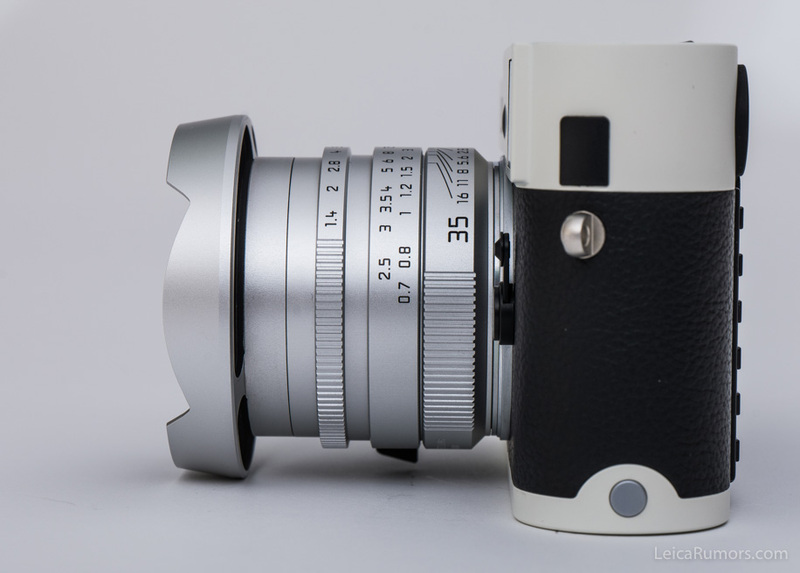 This entry was posted in Leica M-P Typ 240 and tagged Leica Limited Edition, Leica Panda. Bookmark the permalink. Trackbacks are closed, but you can post a comment.